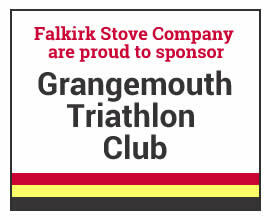 The Falkirk Stove Company are pleased to announce that we are now official retailer of the Ecco Stove masonary heaters & energy efficient wood burning stoves. 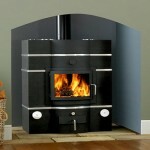 Are you fed up with cold rooms and sky-high heating bills? 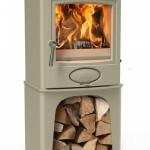 Landy Vent’s Ecco Stove offers the ideal solution. 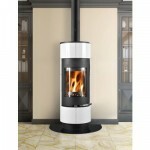 Because it releases heat slowly through energy efficient heating, it creates a consistent warmth for your entire home. 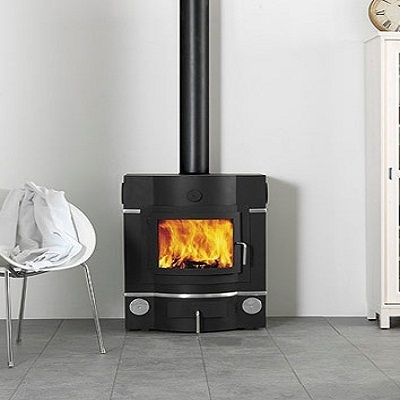 With up to 88% efficiency and just 0.07% carbon production, the Ecco Stove is the ultimate alternative to a traditional wood burning stove. Our masonry heater provides an innovative and robust alternative to oil and gas fed central heating systems, and is regarded throughout the industry as the most efficient heater on the market. A popular choice in countries like Finland and Sweden, the masonry heater is relatively unheard of in the UK and we want to change that to ensure homeowners across the country can take advantage of its energy efficient and money saving benefits. 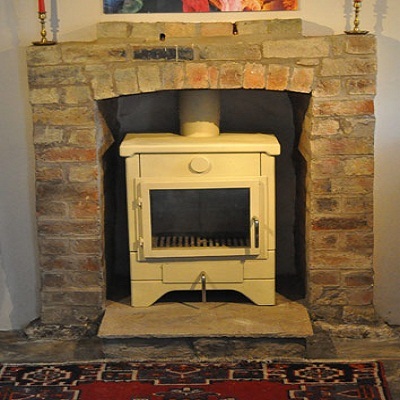 So why are Ecco Stove masonry heaters so efficient? How masonry heaters work is based on ancient technology that has been around for centuries but the high energy efficient ratings provide a very modern solution for properties of all sizes. 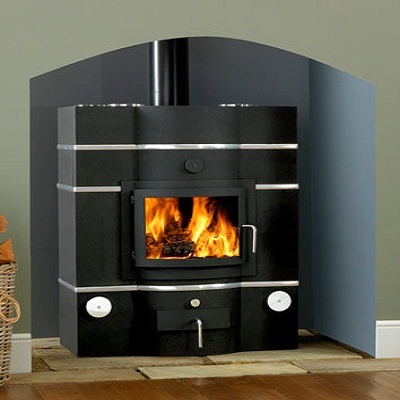 The Ecco Stove masonry heater generates extremely high combustion temperatures within its burn chamber, which in turn results in industry leading clean burning efficiency and emissions levels. 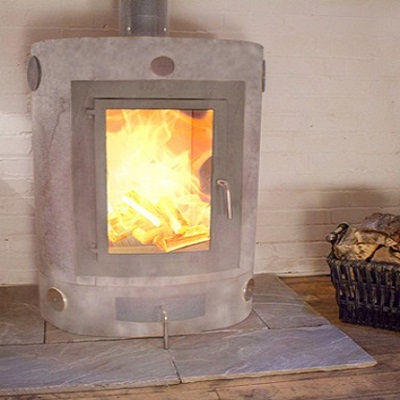 While achieving this, the Ecco Stove still manages to maintain a relatively cool and slow heat releasing outer body temperature. form one of the hardest materials on earth, second only to diamond.